Studio £820pcm. 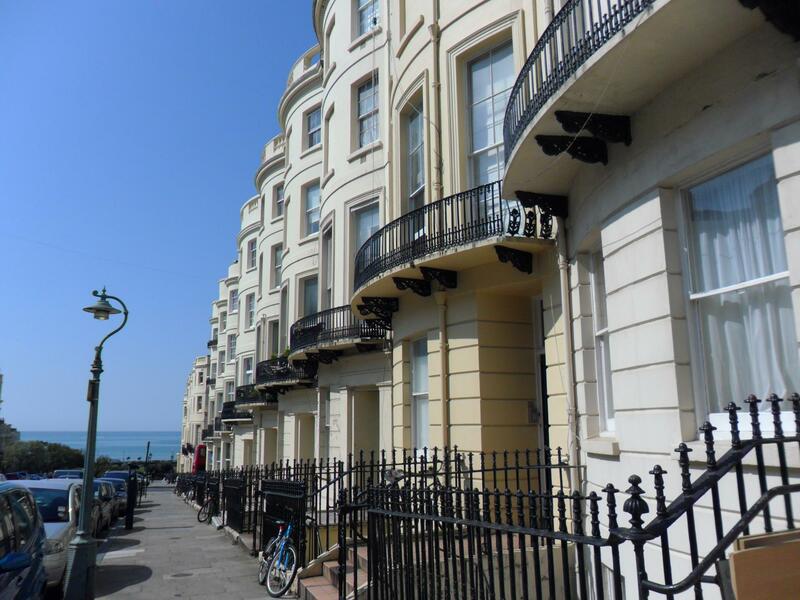 This stunning studio is in the highly desirable Brunswick area of Hove. Lots of shops, restaurants and cafes on the doorstep, and only a 5 minute walk to the beach or a 10 minute walk into the town centre. This bright and sunny studio has high ceilings and a large bay window, a modern separate kitchen, and a modern shower room. The high ceilings and large window give this studio a lovely bright and spacious feel. 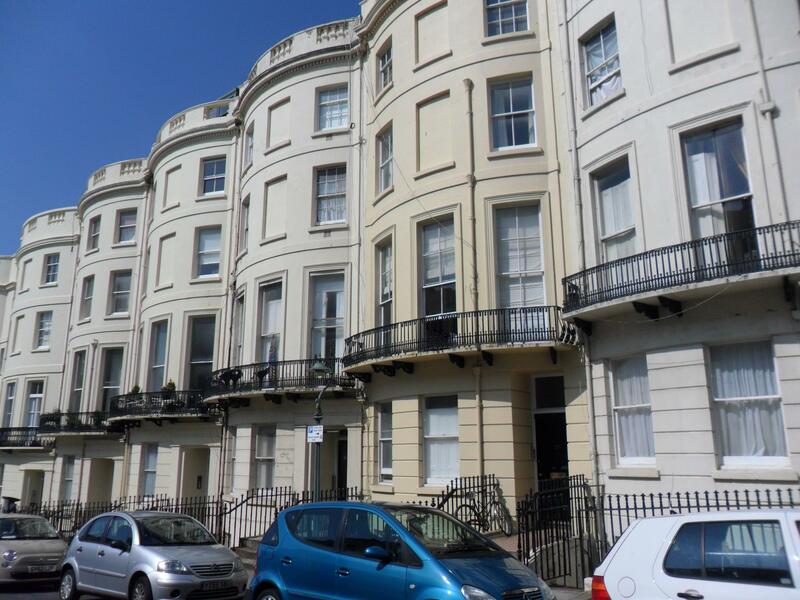 The studio is located on the ground floor of a gorgeous regency building. The property is in excellent condition. Available from end of June 2019 and is provided part furnished.